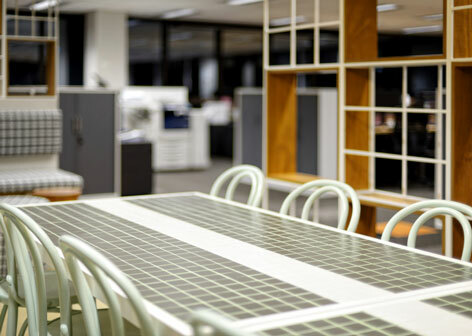 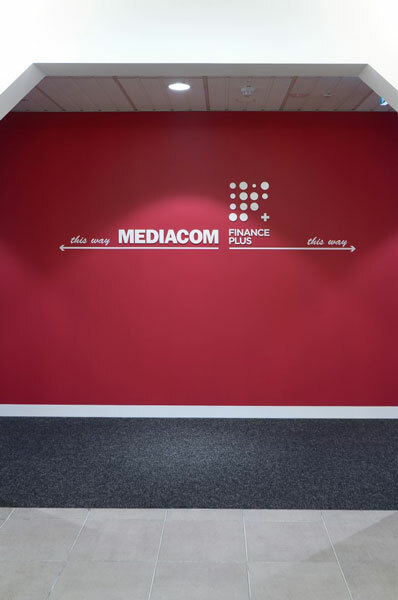 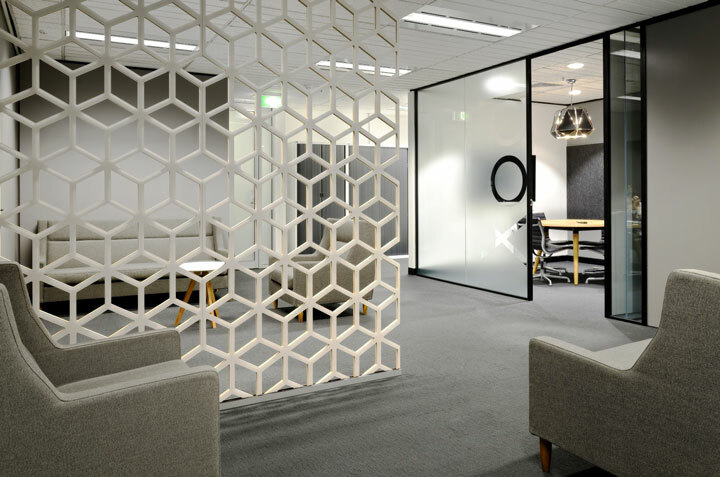 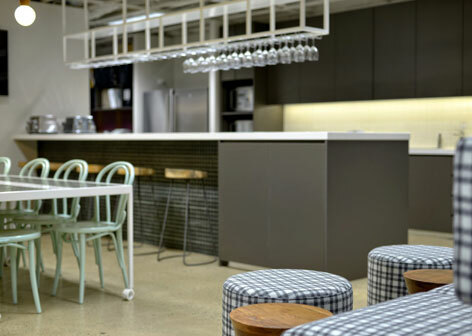 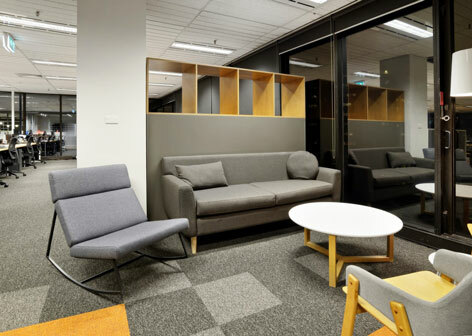 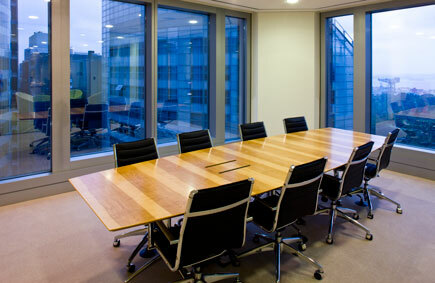 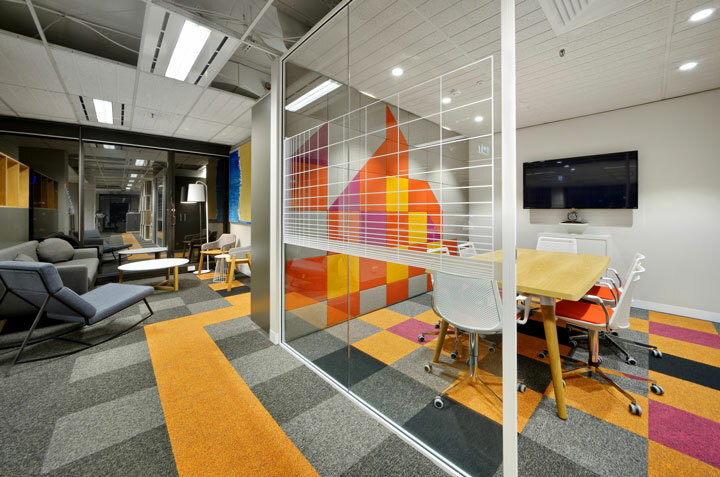 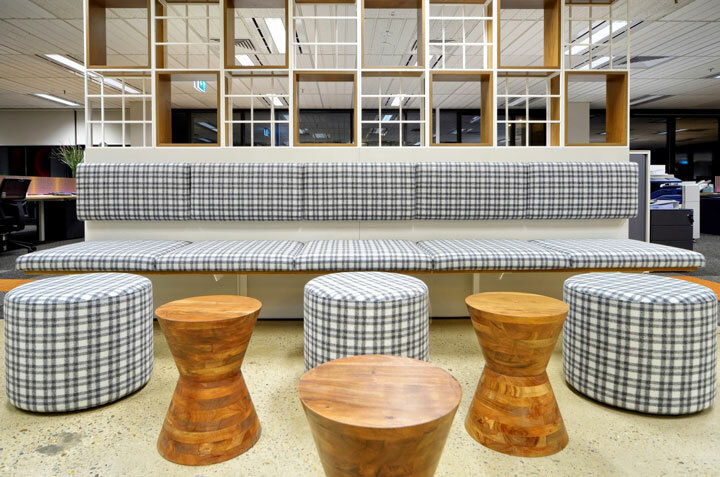 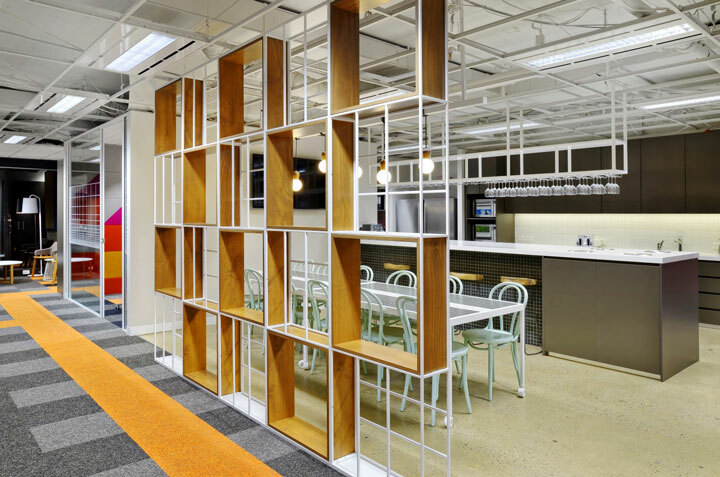 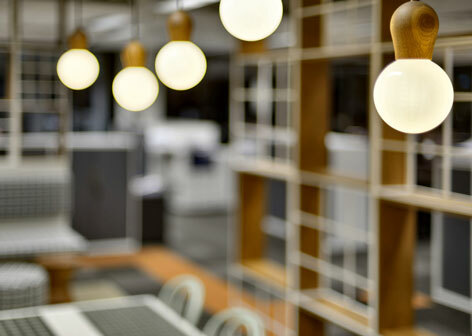 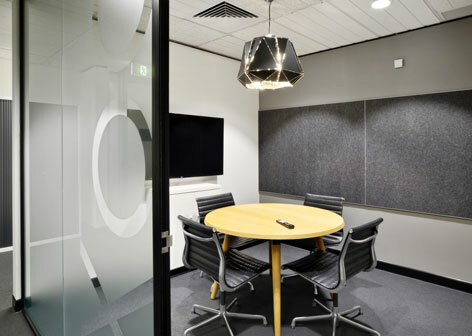 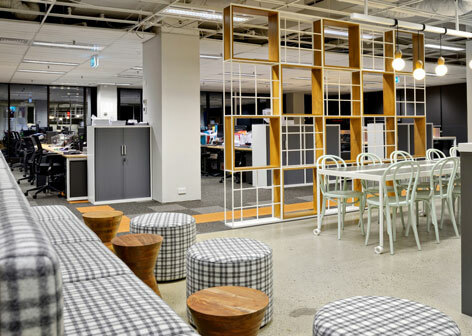 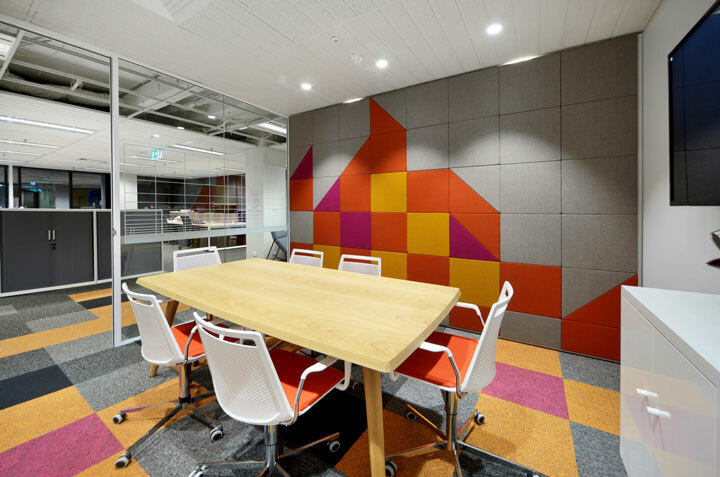 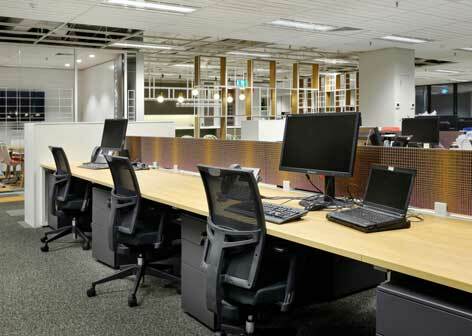 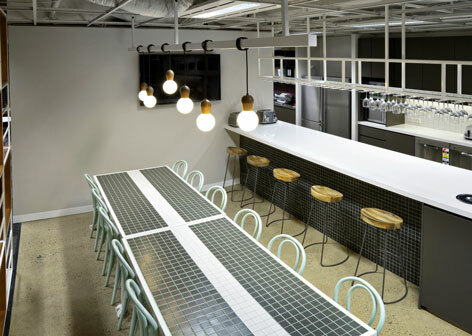 IDPM were engaged to manage the costs, design, approvals, head contract and handover of the Financeplus fitout in North Sydney. 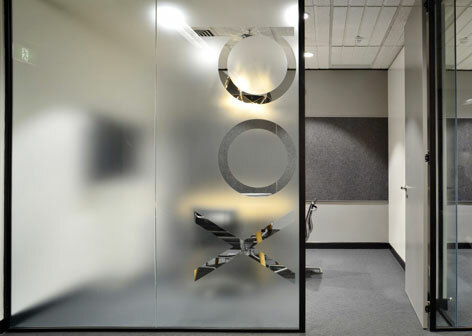 With a traditional delivery approach selected we were able to integrate the design services, approvals and cost plan to produce a successful project with a happy client. 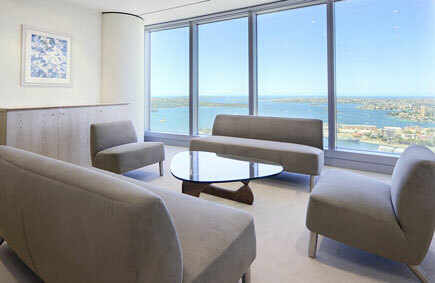 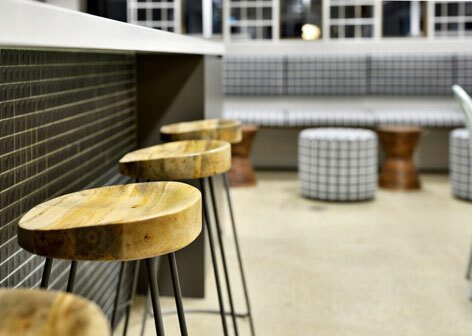 The overall look and feel created was an open plan working environment with no built structures on the perimeter capturing 180 degree views of North Sydney complemented with a bright and clean palette with the kitchen serving as a focal point in the design.